Despite vehicle sales forecasts being on something of a plateau right now, there is still great potential in North America’s vibrant automotive industry for new technology to boost the sector’s efficiency and productivity – and with that its profitability and growth. Making the most of all that industry 4.0 has to offer, however, depends heavily on having the right people in place to apply the vision, drive things forward and transform your supply chain. 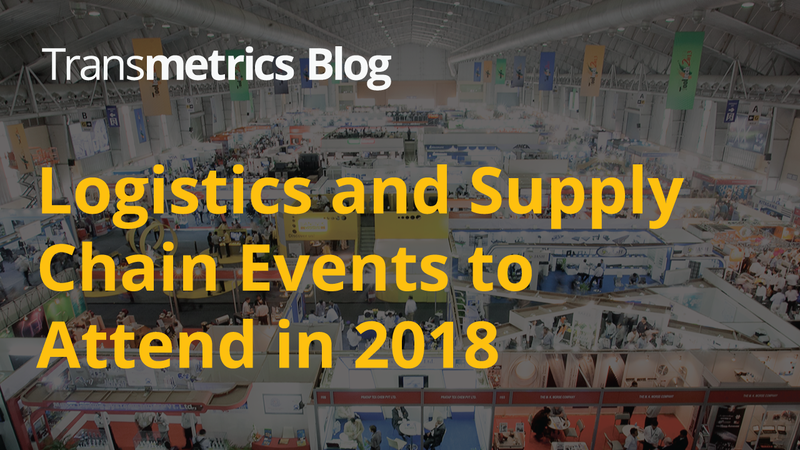 Attending the best logistics and supply chain conferences can help your company learn about the industry’s best practices and stay ahead of the game. Even though each conference has its own strengths, unfortunately, it is almost impossible to attend all of the good conferences due to the limited time and budget. Moreover, it’s not always easy to decide which event is worth attending.